All set for an important weekend of rugby? Joining in with the spirit of the world cup, we've been on the hunt for some awesome Rugby World Cup treats that we could keep us going the the ups and downs of the weekend to come. For all round biscuit inspiration, then we all know you need not look much further than www.biscuiteers.com. A world class biscuit bakery based in London were commissioned to create bespoke red and white rugby ball biscuits for the launch party of the world cup. 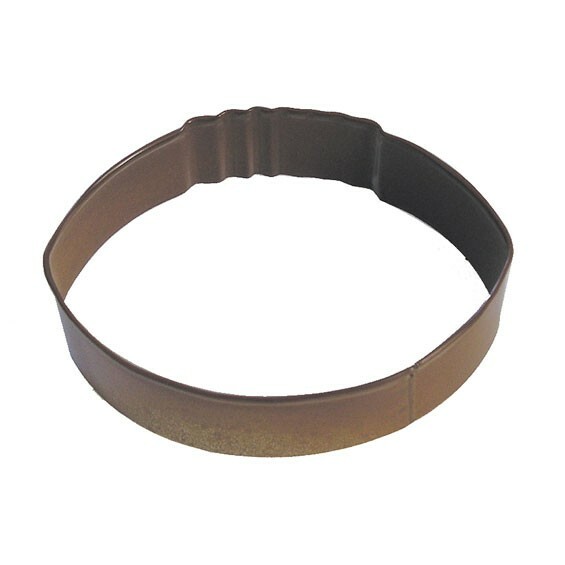 Now that is some good piping! Grab yourself a Rugby Ball Cookie cutter and attempt to create your own at home. Inspired by your home nation colours, or you could ice each biscuit with the name of a rugby fanatic you know as a surprise gift. Or if you don't have a cookie cutter to hand, a simple rectangle could be turned into a colourful spread of world cup flags. Check out www.christinabartlett.com to get some top tips and see how she individually created a biscuit flag to represent every team in the 2015 world cup. 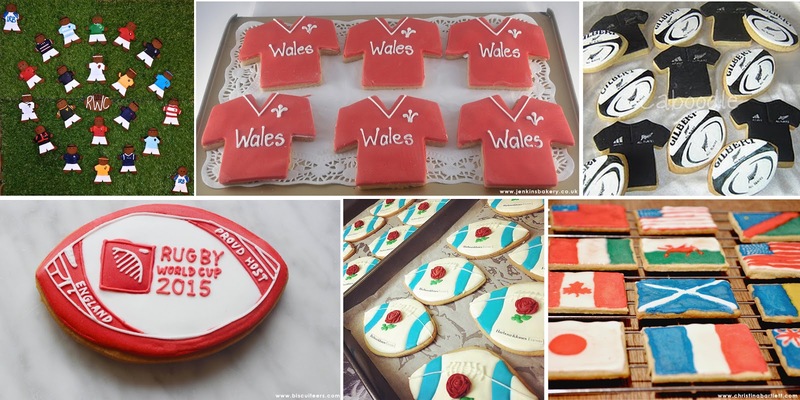 Will you be baking up some rugby inspired treats? 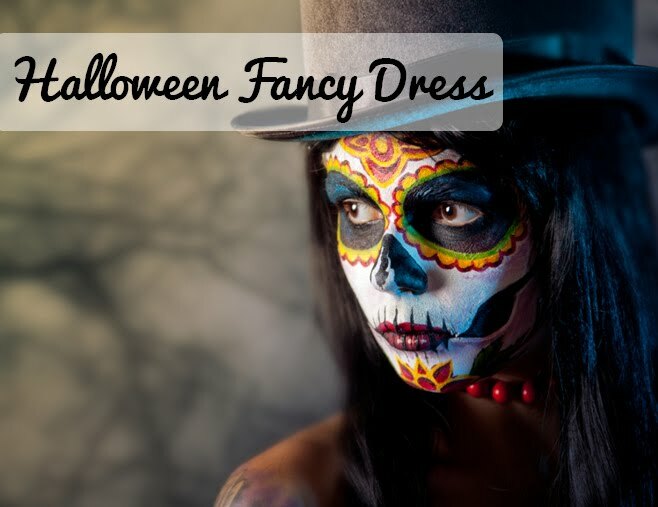 Find your Fancy Dress for less than £15!